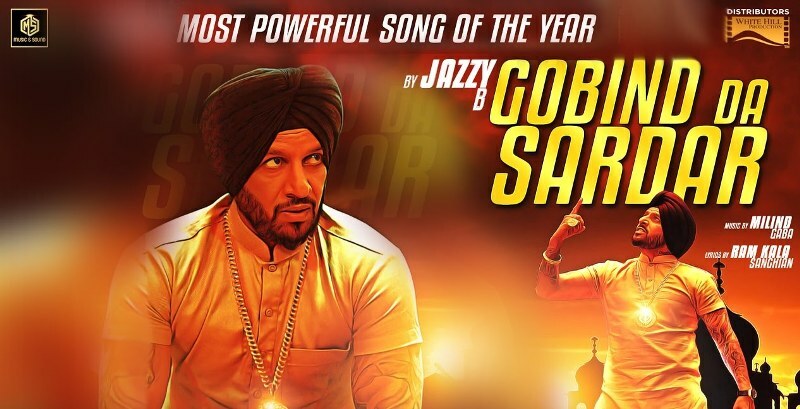 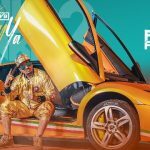 Latest Punjabi song by very popular singer Jazzy B from the movie ‘Sardar Saab‘, is titled as ‘Gobind Da Sardar‘. 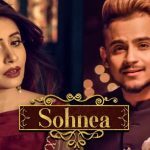 Music of the song is composed by Millind Gaba a.k.a. 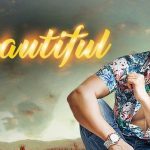 Music MG and its lyrics are penned by Ram Kala Sanghian under the music label Music & Sound.